What file types can I use on DIY? 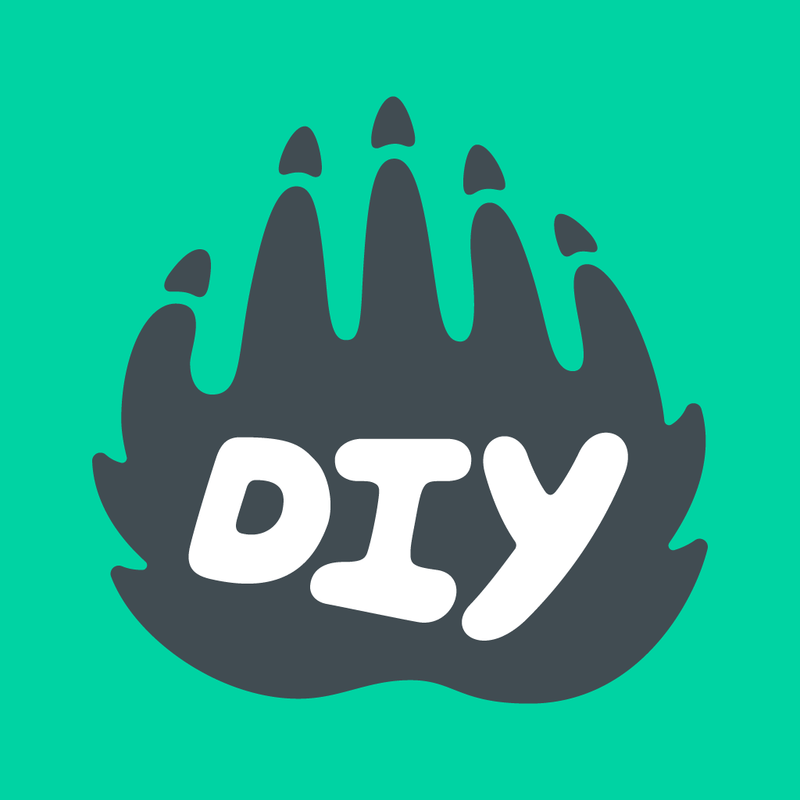 DIY's project uploader works best with images (JPG, PNG) and videos (MOV, MP4). Trying to upload other file types may result in a corrupt project or error message. Keep file sizes under 250MB. Be patient! Large files can sometimes take a while to load and may fail if the upload is interrupted or the upload page is closed. Upload on a good WiFi connection (uploads >5 Mbps). Check your upload speeds here.